Luxury, elegance and moreover, relaxation is stylised and denoted through classic designing and construction of swimming pools. In a city like Dubai, there is a need, a calling for creation of marvelously crafted private swimming pools so that people get to relax at the comfort of their own home. It is also vital to understand that, apart from comfort and relaxation, pools also offer as a medium for recreation, refreshment and of course, exercise. Backed up with over 40 years of technical experience in the swimming pool industry, our Swimming pool design and construction Dubai Company delivers excellent pool designs. With providing attention to detail, we meticulously craft and construct the dream swimming pool that you wish to posses. Over a decade of proficiency in this field, our impeccable services and quality is an assured trademark that our company holds. Swimming pool construction Dubai Company, formulates individual designs keeping in mind multiple factors such as the size of the plot, landscape and the terrain. 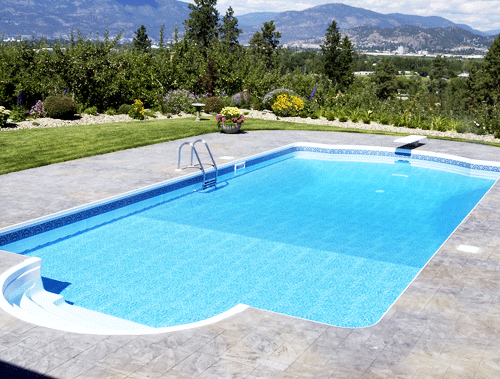 Analyzing your yard and surrounding area and discover the suitable area for the construction of the pool. Providing a free design consultation while keeping in mind and reviewing your personal ideas and requirements. 3-D designs for visual representation of your ideas will be provided and we believe in maintaining a healthy rapport with our clients so that we can design the best possible swimming pool that fits your ideas and needs. If you would like to know further, samples of multiple 3D pool designs can be retrieved from our pool design library so that you can view multiple options from our collection of pools that stand out for their uniqueness and contemporary designs. © 2019. Swimming Pool Dubai. All rights reserved. Designed and developed by web design Dubai, Hermosoft.